My name is Mestour M from Algeria . 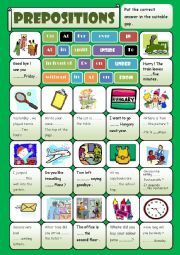 I have been teaching English in the secondary school for more than 11 years . I am very proud to be a member of ESL printables family . 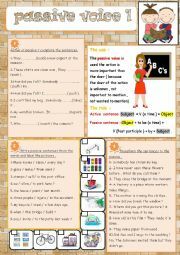 Pupils are asked to put the correct preposition in the suitale gap ( keys are included ) . Hope you find it useful . 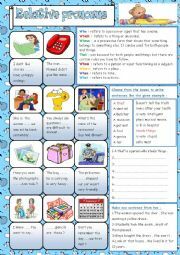 a task in which pupils are asked to choose the suitable prepositions from the three given to complete the sentences.keys are included. hope you like it . thanks . 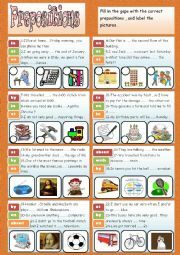 Grammar guide + 3 tasks : task 1- active or passive ,complete the sentences . task2: write passive sentences from the words and label the pictures . 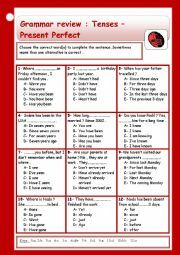 Task 3: transform the sentences to the passive .Keys are included . Hope you find it useful . 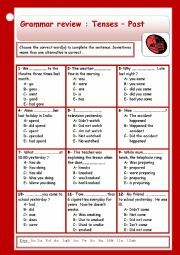 A multiple choice exercise . 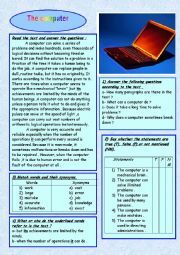 Pupils have to choose the correct answer to complete the sentenses . Have a nice day and thanks for downloading . A multiple choice exercise . 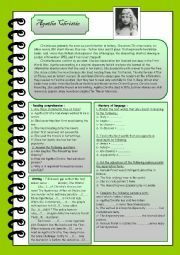 Pupils have to choose the correct answer to complete the sentenses . enjoy and have a nice day . 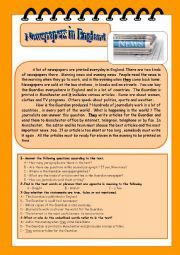 a text talking about the famous writer Agatha Christie .pupils read the text and answer the questions ( T/F - answer the questions ) ( find opposites / synonyms - put the adjectives in the superlative form - compleye the sentenses - fill in the gaps ) thanks for downloading and have a nice day .